Booking your initial consultation and the patient pathway. Imaging, blood tests and onward clinical and PT referrals. 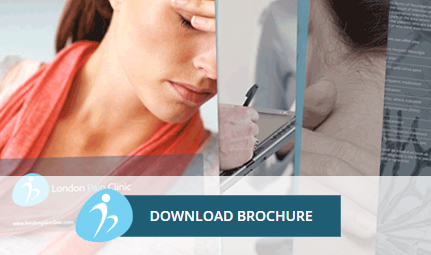 Booking your minimally invasive pain management procedure. Having your injections as an outpatient. How to get your prescriptions dispensed and the need for regular medication reviews. Answers to the common clinical and logistical queries we receive.